This is the public profile of Gerard Puxhe, Additional information and high-resolution images are available for accredited press members, to access additional information about Gerard Puxhe please login as a press member. 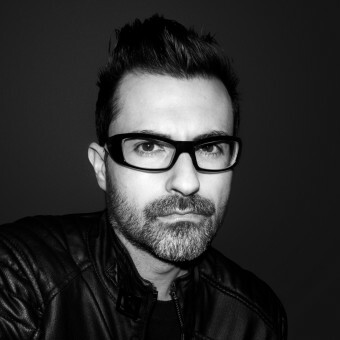 About Gerard Puxhe : Gerard Puxhe, an award-winning Spanish designer currently based in London. Throughout his career, Gerard has worked on high-end projects internationally including London, Madrid, Marbella and Amsterdam, among others. He specialises in creating top-notch luxurious designs, that showcases his unique style and creativity. Gerard’s innovative work has given him the honour of being published in specialised press, as well as receive a European Product Design Award. Press Members: Request an exclusive interview with Gerard Puxhe.